Stream veteran producer King Britt's podcast and sonic journey in the African electronic music style of Afrofuturism. I was asked a few months ago to curate a show on Afrofuturism and its influences on me and my compositional work. Afrofuturism is a term originated by Mark Dery who did an essay in the New York Times in 1995 called “Black To The Future.” It became a very famous term among Afro American musicians who embrace Science Fiction, realities of space and time, and who tend to look at other worlds, comic books, and that sort of thing, as a way of escape. You have authors like Octavia Butler who wrote Kindred and other amazing books, Kodwo Eshun who wrote More Brilliant Than the Sun: Adventures in Sonic Fiction, which really go into breaking down what Afrofuturism is. But basically it is the African American sound that embraces Science Fiction pioneered by artists Herbie Hancock, Miles Davis, Sun-Ra, Parliament Funkadelic, DJ Spooky, just to name a few. The mix is part of the Noise From The 18th Floor series, presented by the Pew Center for Arts and Heritage. Listen to my interview with Tracy Tanenbaum as well as musical selections, listed and streamed below. Stream A Sonic Journey Into AfroFuturism below, music starts around the 8:40 mark. 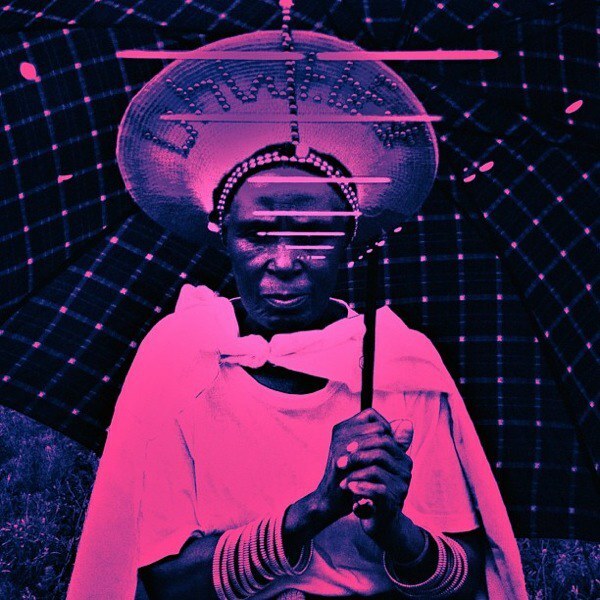 For more from King Britt and Afrofuturism check out our recent interview with him and Tendai Maraire on their Zimbabwe project.